Delegates are urged to book their accommodation early to avail best available rates. 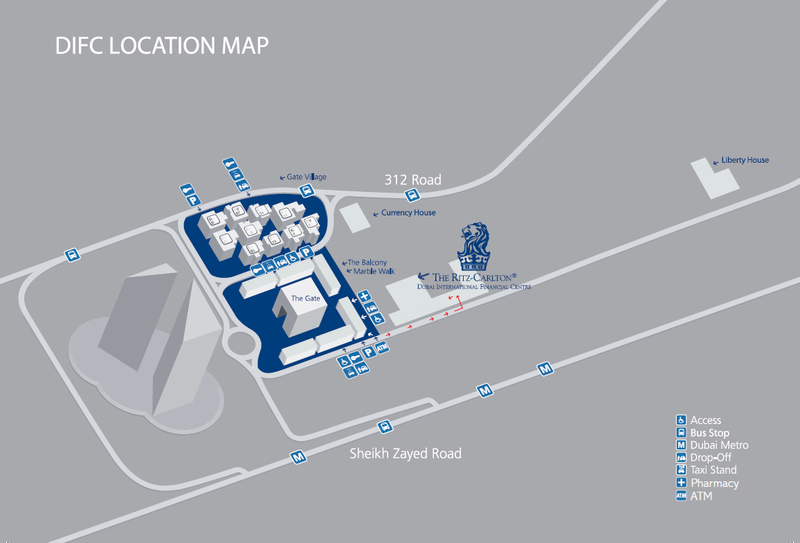 We have special rates at the Ritz-Carlton DIFC,Dubai should you wish to make a reservation there. To avail, please click here for the Ritz-Carlton Hotel Booking Form. Kindly note that the special rates is only valid till 29 September 2017 after which room and rates are subject to availability. Alternatively we have corporate rates with several hotels . Please inform them that you are booking as part of MECSC. Airport transfers are not included in the above rates. The rates will be advised with the confirmation. There are plenty of local taxis available from the airport. Participants requiring visas are advised to apply for visas well in advance. MECSC will not take any responsibility on issuance of visas. Cancellations received due to the participants’ inability to get visas will be treated as per standard cancellation policy applicable, without any exemption. Requirements for obtaining a visit visa for Dubai vary depending on your nationality. GCC citizens do not require a visa to enter Dubai, and citizens of 33 other countries can get a visa on arrival at Dubai International Airport. Nationalities not in this list can get a 30 day tourist visa sponsored by a local entity, such as a hotel or tour operator, and this should be obtained before entry into Dubai. The following Nationalities do not require visa to enter Dubai and can obtain the entry permit on arrival. Australia, Austria, Andorra, Belgium, Canada, Denmark, France, Finland, Germany, Greece, Hong Kong, Iceland. Ireland, Italy, Japan, Leichtenstein, Luxemburg, Malaysia, Monaco, Netherlands, New Zealand, Norway, Portugal, Republic of Korea, San Marino Singapore, Spain, Switzerland, Sweden, United States of America, United Kingdom, and Vatican. It should be noted that this list may vary slightly from time to time and it is therefore best to check with your local UAE embassy or the airline that you are using to fly to the UAE prior to departure. For all other citizens, a visa must be obtained prior to arrival in the UAE. RECon Middle East and North Africa 2016 will be held at Ritz-Carlton Dubai International Financial Centre (DIFC), Dubai, UAE. For more information on the Ritz-Carlton Hotel, please click here .